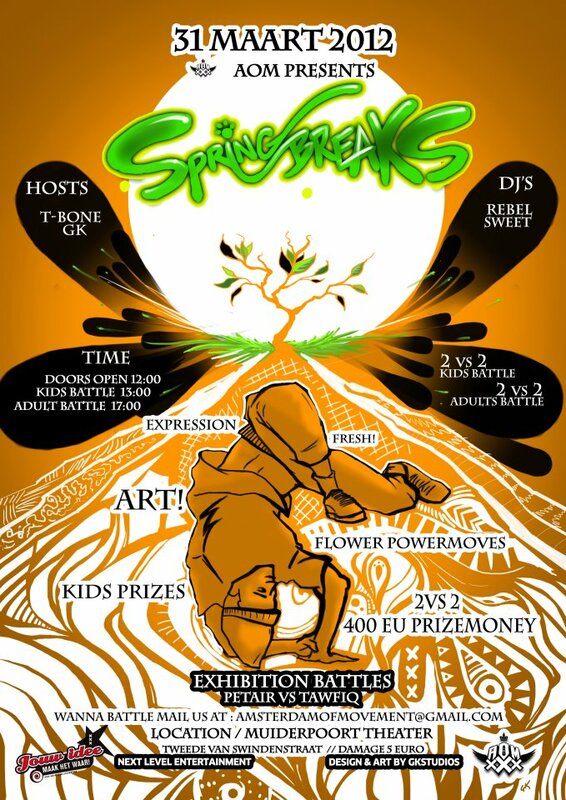 SpringBreaks & Lovers of Movement are working hard for your enjoyment. 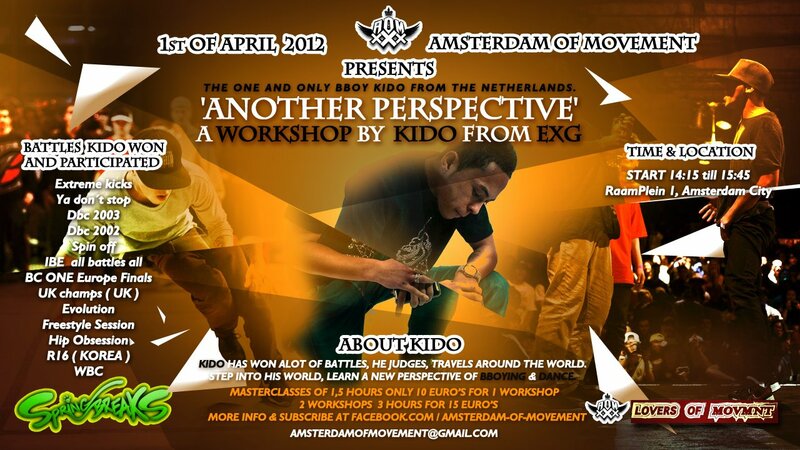 We believe in sharing the knowledge and the love dance & movement! So we arranged a beautifull spot at RaamPlein 1, Amsterdam. Very close to LeidsePlein only 1 minute Away! 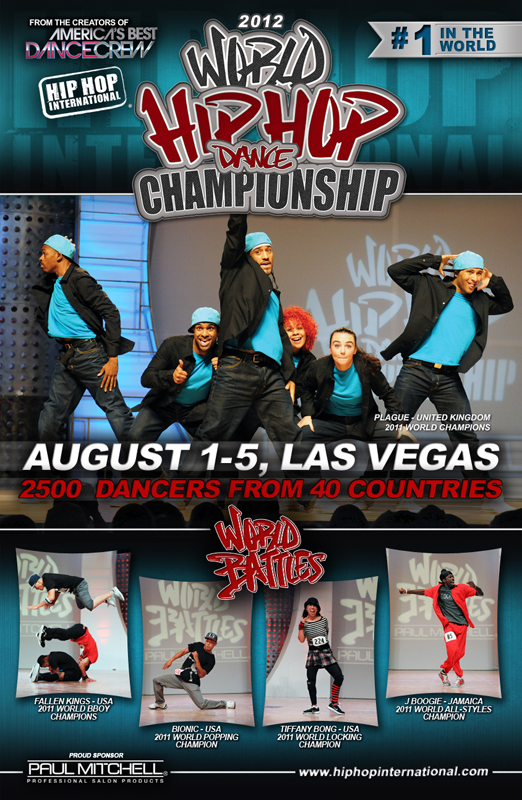 We have 2 great dansers who are giving away a workshop. 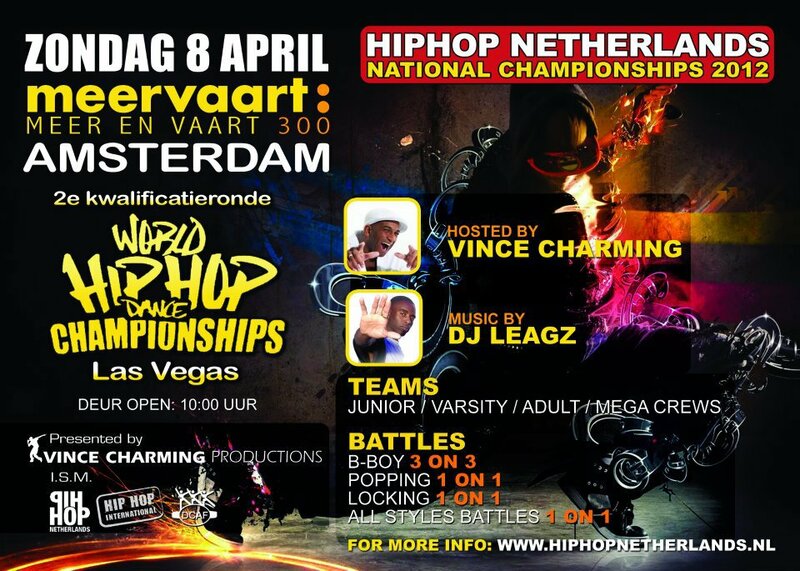 2 dansers a 3 hour workshop! So if you want to learn more about breaking after SpringBreaks. 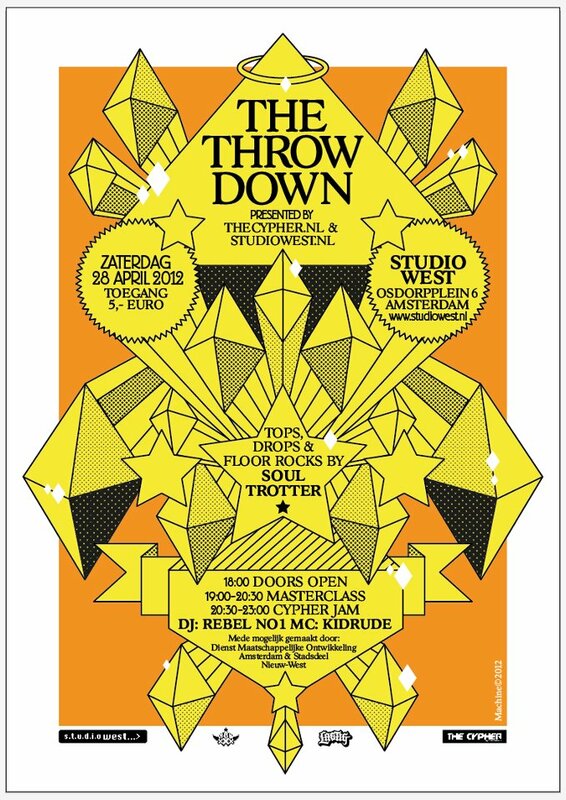 Tell your friends because we have Bboy Kido & Tawfiq. 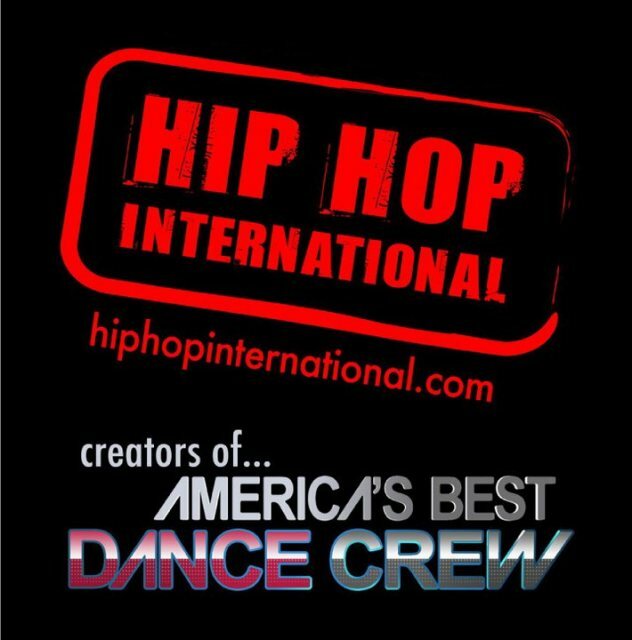 Teaching about PowerMoves, Style, Flows, Transitions, Steps and different ways how to use all of this in your own dance style. Spread the Word to your Friends, Kids & Dancers!